Learn about machines required for making shirts whether the shirt is made in a tailoring shop, or in a small size factory, or in a large-scale production plant. 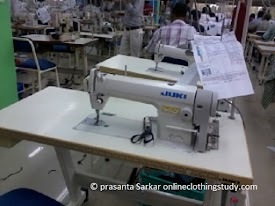 I have earlier written articles on the list of sewing machines used for making shirts and Types of machines used by a shirt making factory. 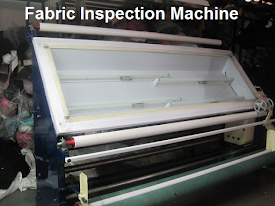 In this post, I will share a complete list of shirt making machines from fabric inspection machines to packing machines. 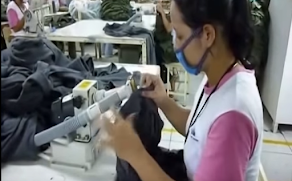 If you are a beginner you might like to read the shirt manufacturing steps. Fabric checking machines - This machine is used to check fabrics prior to cutting shirt components for fabric quality standards. Interlining fusing machine - For collar and cuff component fusing this machine is used. Stitching machines (assembling machine) - for stitching shirt components different types of sewing machines are used. For example, single needle lockstitch machine, feed off the arm, over lock, double need lock stitch machines etc. Automatic collar and cuff stitching machine - For automatic collar and cuff stitching profile stitching machines are used. Collar and cuff turning machine - The shirt collar and cuff need to turn after run-stitch or profile stitch. This process can be done by hand, or by using collar and cuff turning machine. Even this operation can be done automatically by using an automatic workstation. Automatic pocket setting machine - Automatic shirt pocket attaching on the chest is available. Buttonholing machine - To make buttonholes on front placket, cuff and collar this machine is used. Automatic workstation for buttonholing operation is available. Embroidery logo stitching machines - You may have seen the brand logo on the chest pocket of a shirt. That embroidery logo can be made in-house by using logo stitching machine. Washing machine - If you need to wash your garment before finishing and packing. Thread trimming machines - Used to trim threads from garments. 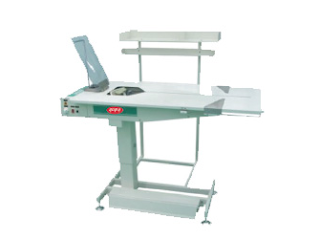 Pressing machine / Iron table - To press the shirt a pressing workstation is required. A pressing workstation includes a vacuum table, iron, and steam supply. Folding and Packing machine - Normally, folding and packing are done manually. But yes there are automatic machines for folding the shirt and packing it into poly bags. No need to mention that shirt is one of the common apparel products. You might be thinking of starting a business in making shirts and selling those in the domestic market. 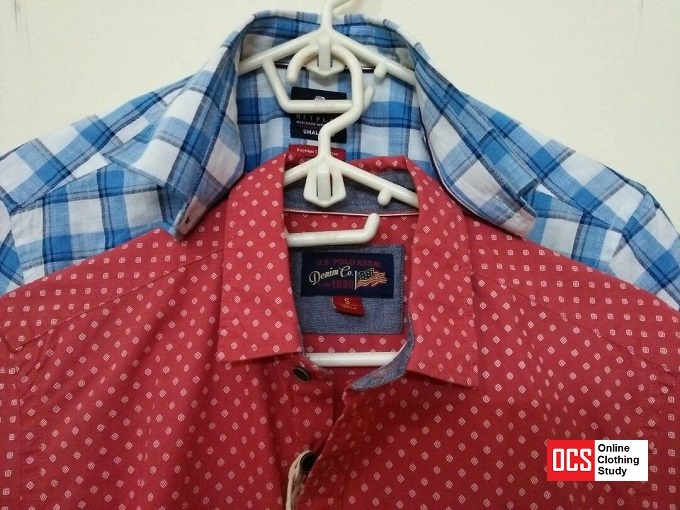 Knowledge of different types of machines is necessary for starting shirt manufacturing business. For small scale business, you don’t need to invest in all these semi-automatic and fully automatic shirt making machines. 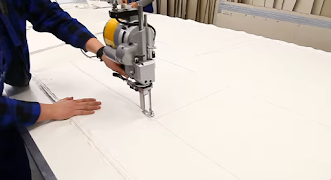 You know the in a tailoring a shirt is made using two machines and one electric iron. Most of the other jobs are done manually whether it is collar and cuff turning, trimming collar pick, and trimming threads. But yes you have to compromise with shirt quality and production rate. Start with these stitching machines used most of the shirt makers. Some of the machine images are sourced from various websites. A extensive list of shirt making machines. semi-automatic and automatic machines available for shirt production in bulk.